Today I am very excited to share with you something we’ve been working on for some time. 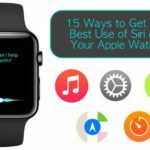 It’s called the Apple Toolbox Reddit, and it’s a new place for readers to interact, discuss tips and tricks, and get help with their Apple devices. The philosophy behind this sub-Reddit (a subsection of Reddit.com for those unfamiliar with the term) is to create a community where users can help each other, and also get help from others. 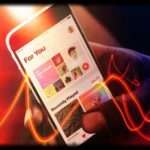 As time goes along, the community will grow with users from Apple Toolbox, and from the internet as a whole, allowing you to discuss with fellow Apple device owners openly and easily. 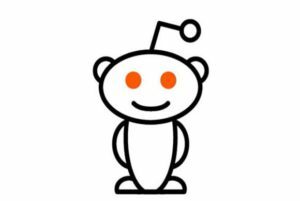 Today we’re going to take a quick look at Reddit, how it works, and explain the Apple Toolbox sub-reddit. If you are already familiar with the basics of Reddit, check us out over at /r/appletoolbox. Reddit is a large series of forums found over at Reddit.com. Reddit consists of thousands of ‘sub-reddits’ that have topics ranging from News to Politics to Video Games to things like people’s favorite artists. Users can create a Reddit account, and then post links or content into these sub-reddits, and discuss it with other members of that sub-reddit and reddit as a whole. How do I create an account for the Apple Toolbox Reddit? 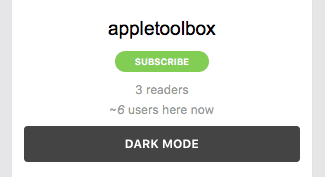 In order to take full advantage of the Apple Toolbox Reddit, we highly recommend creating a Reddit account. This is an incredibly simple process; simply visit the Apple Toolbox Reddit. 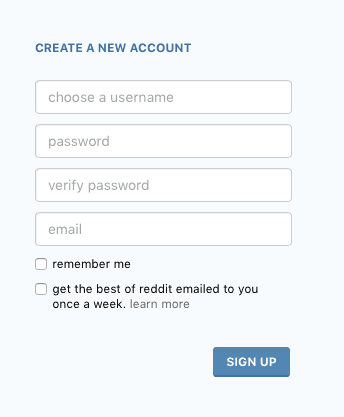 On the upper right, you’ll see a button to sign up for Reddit. Simply push it, fill out the information, and you’re good to go. After joining Reddit, the first thing you should do is subscribe to our sub-reddit. To do this simply look at the sidebar on the right, and find the green ‘Subscribe’ button. 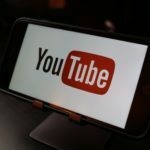 Doing this will allow you to see new content from the Reddit on the reddit homepage, as well as help us gain traction with users from around the internet. We allow four types of content on the Apple Toolbox Reddit. Users can either write posts themselves, or can also share content found around the web via a link post. Tips – Tips for users that may be in need of help. These are things that people should know but don’t. Tricks – Tricks for users that may be useful but aren’t necessary. 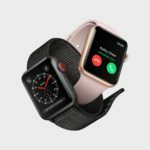 Opinion – Opinion pieces on Apple and Apple devices. Question – Have a question? Simple ask a question via a text post. Notice that none of these categories are ‘News’. 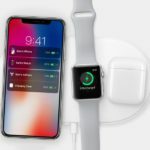 As of now, the ATB Reddit is a place for sharing and helping Apple users, and we don’t feel News fits into the message at this time. There is also a fifth category, Official, that is for content posted by moderators on the Reddit or from Apple Toolbox’s website. Click either the ‘Submit a new Link’ or ‘Submit a new Text Post’ button on the upper right. Text posts will bring up a field to write and name your post. Link posts will bring up a field for a link and a title. Paste in your link first. If dealing with a link, ATB will automatically suggest a title, but feel free to change it. Flair your content. Failing to do this multiple time can result in you not being allowed to post. 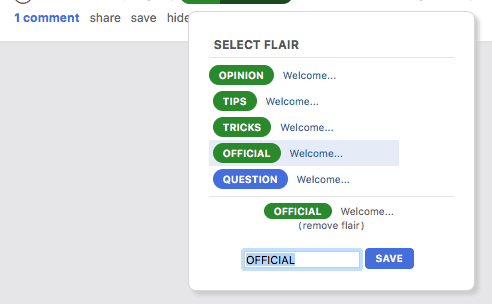 To flair your content, simply post your post, head back to the homepage, and find the flair button under your new post. Push the appropriate button. The Apple Toolbox Reddit is great because not only can you learn tips and tricks and asks questions, you could also help others out. To view comments, simply find your post on the ATB reddit, and below it you’ll see a bar. Click comments. 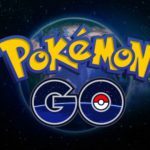 You can click comments on any post, and interact with the community. One of the most important parts of making the community great is Voting. Next to each post on the homepage, as well as next to each comment, are two arrows. Always up-vote comments and posts you like as it helps make them more popular, but only down-vote if the content is irrelevant or bad for the community in someway. It is not a disagree button. To take part in the Apple Toolbox Reddit, simply visit http://www.reddit.com/r/appletoolbox. If you have any questions about the Reddit, feel free to leave them below.